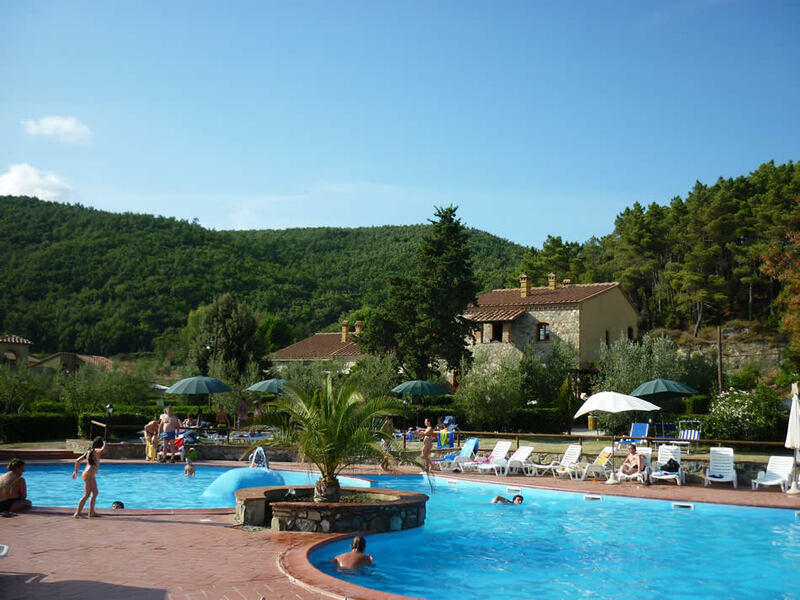 Il Doccino is an agritourism with pool in Riparbella: here is a pool complex exclusively reserved to our guests. 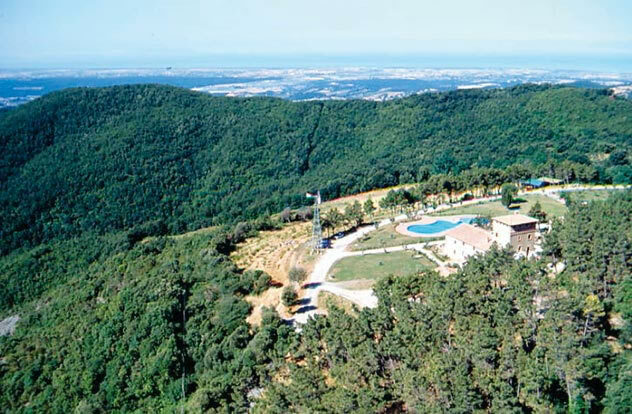 Our farmhouse near Cecina and Bibbona awaits you with a split-level pool: a larger section with a maximum height of 140 cm and a smaller one suiting children reaching 30 cm. 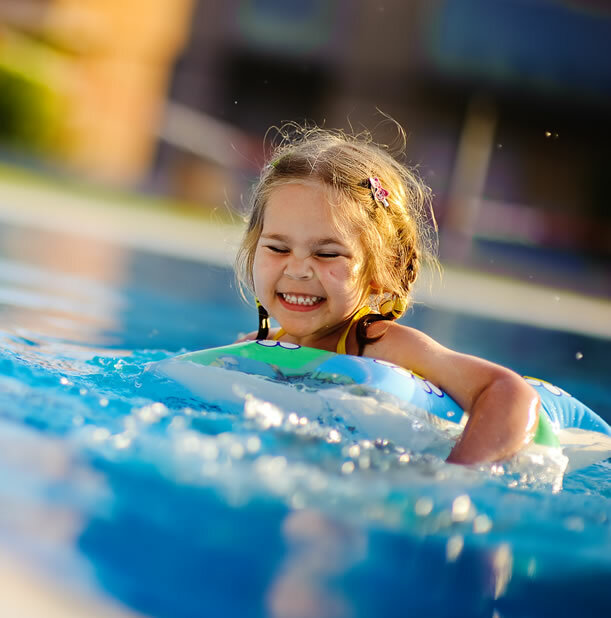 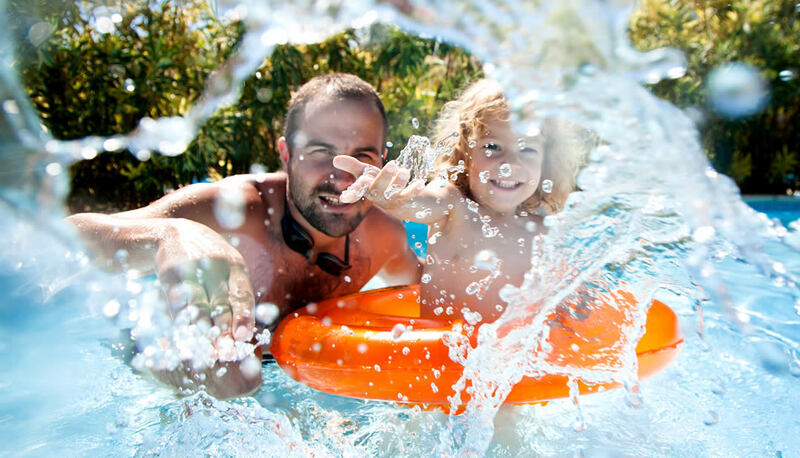 This way, your sons will have a chance to play safely while adults can treat themselves to a refreshing and free swim!